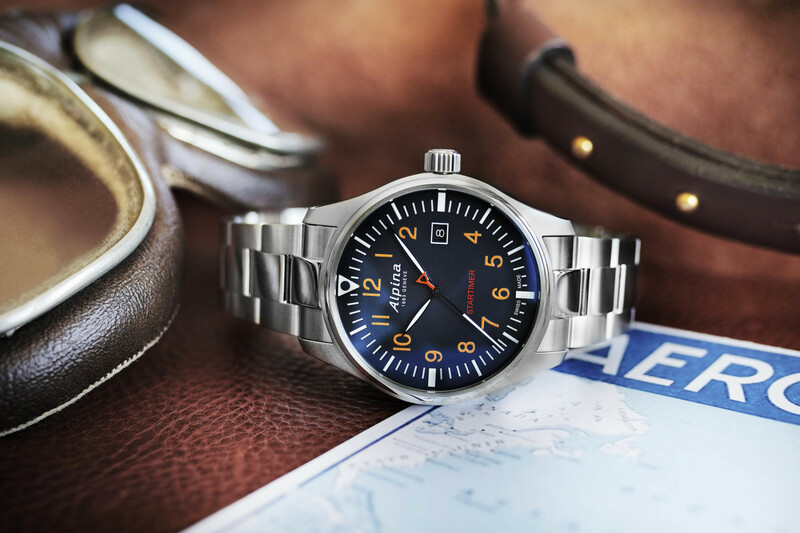 Alpina has added a quartz edition to its Startimer Pilot family. 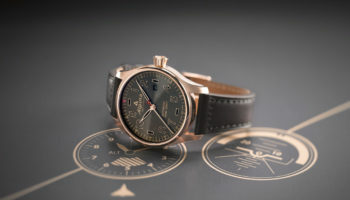 The brand, which is now owned by Citzen Watch Company, launched the Startimer Pilot Automatic at Baselworld this year, and has taken the same case and design into a new price category by releasing the same watch with a quartz movement. 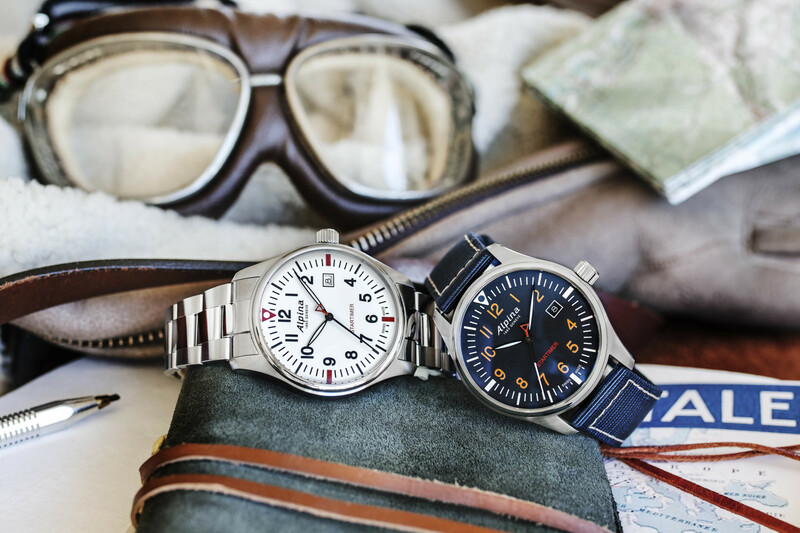 The 42mm watch family is available in stainless steel or black PVD-treated stainless steel. 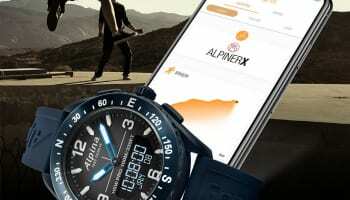 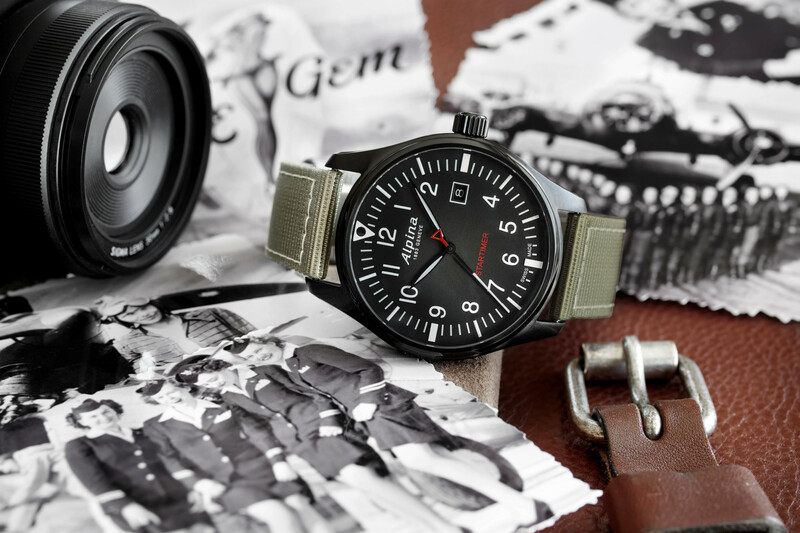 The case is smaller than the usual 44mm pilot watches’ cases turning it into the perfect watch for daily wear, Alpina says. 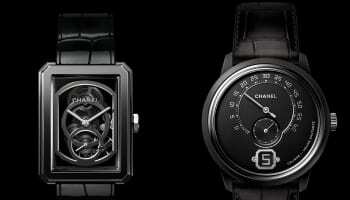 These versions are available with different types of strap, either nylon or stainless steel bracelets. 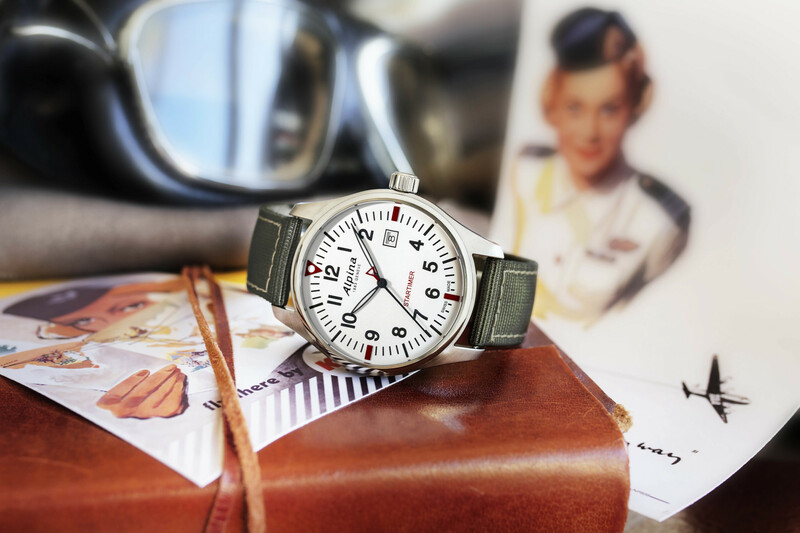 The watches have classic pilot characteristics such as oversized indexes and luminous treatment on the hands as well as colour-contrasted dials that improve readability. 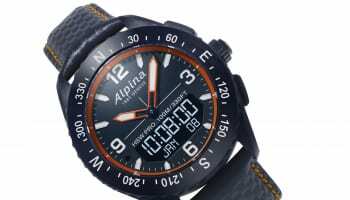 Prices for the new Alpina Startimer Pilot Quartz start at CHF 495 (£400). 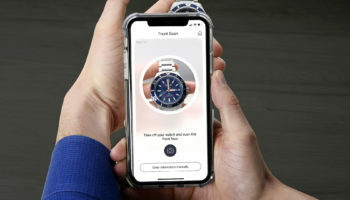 The automatic versions of the same watch retail for upwards of £1000.